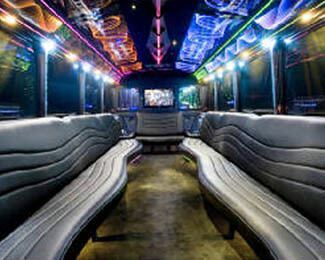 Seattle Party Bus specializes in luxury transportation services for every type of occasion. Our extensive vehicle fleet and industry-leading customer service are what sets us apart from the competition. The next time you need a ride, call us and discover what makes us the best charter service in Western Washington. But we have to say this, you and your friends are definitely in the perfect location for some amazing things to see and do. 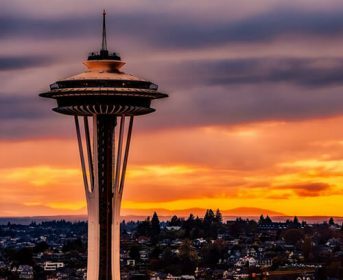 We know that you are not going to want to miss special destinations like the Space Needle, Pike Place Market, the Seattle Art Museum and Kerry Park just to name a few. 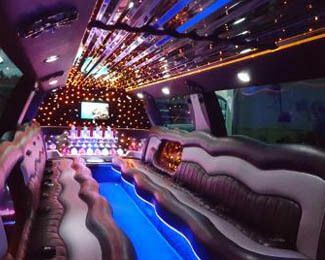 Just make sure that you are riding with us as you head toward these amazing venues because we have the ability to take your plans and send them into the stratosphere. 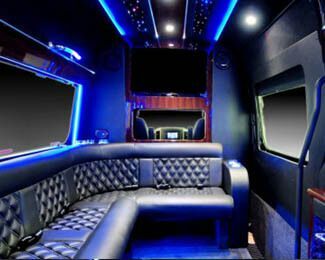 We offer much more than charter and shuttle services - we also have a wide variety of limousines and limo buses that are popular for events like weddings, bachelor parties, bachelorette parties, birthday parties, and other fun Seattle occasions. And there truly is no better option than what we provide. 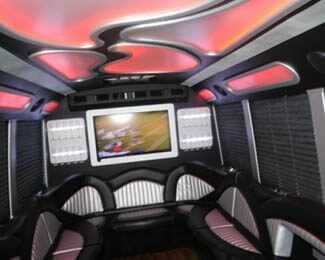 Many people ask us why we are considered to be the best luxury entertainment transportation solution in the area. Well, there are actually several reasons for that. 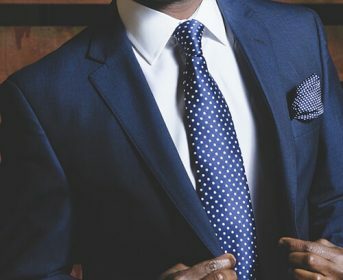 First and foremost, we decided from the very beginning that if we were to be the best, we would need to only acquire the highest quality vehicles. And that is exactly what we do. 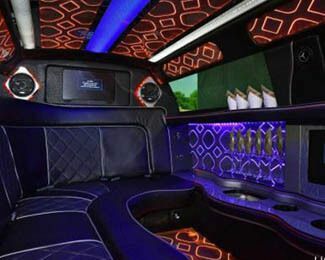 Once a vehicle is in our fleet, we take it and install some amazing amenities and features that allow our customers to have the time of their lives while riding from venue to venue. Another factor that we take very seriously is the safety of each and every one of our customers. With this in mind, we have certified mechanics on staff who regularly inspect and maintain our entire fleet. What this means for you is that the vehicle you are interested in will be road worthy when you need it. It also means that you will not have to worry about being left stranded on the side of the road or not making it to your venues. 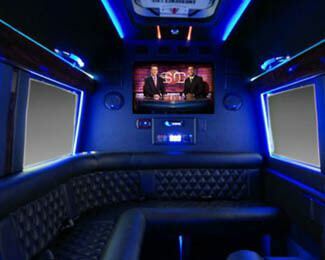 Our company also hires professional detailers who meticulously clean every inch of our interiors between uses. This means that you will be stepping into a pristine environment. In terms of driving, we are adamant about only hiring certified and experienced drivers who know the area roads really well. And all of our vehicles are equipped with GPS which means there will be no getting lost. Now you know why we are the best of the best. You'll find that what makes the biggest difference in our service, is the great people we have working with us with the common goal of your ultimate satisfaction. When getting a charter us in Seattle, you're going to want certain assurances. The surety we offer you, our valued clientèle, is that we will offer you world class vehicles, first rate services in all stages of doing business with us, and to top it all off; we have great rates. All of this ends up being keyed into one word: Value. 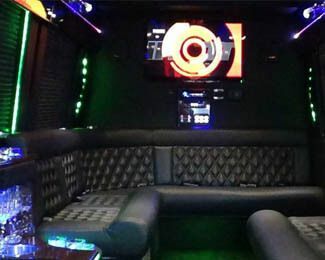 Your Charter Bus Seattle experience will yield value for any event or occasion. You are in the perfect place to continue your journey into investigating our special service. We highly recommend that you preuse our entire website in order to learn as much as you possibly can about what we do. Have a notepad and pen nearby just in case a question or concern crops up. When you feel like you have gleaned as much as you possibly can from our website, it will be time to contact our customer service office. Our very knowledgeable and courteous customer service agents are available 24/7, 365 days a year for your convenience. Our specialists will be more than happy to talk to you about our business and answer any questions that you might have. 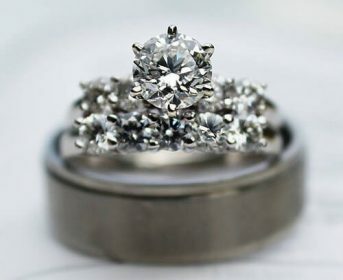 We can promise you that we will never pressure you into making any kind of decision. If all you want to do is talk about the possibilities and have your questions answered, we will be happy to do so for as long as you need. When you do feel like you are ready to take the next step, one of our customer service represetnatives will be more than happy to walk you through our easy and painless booking process. 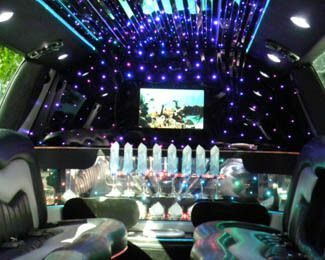 So, whenever you're ready to book your luxury transportation experience, just give us a call or send an email our way. Our dedicated staff is ready to serve, and always happy to help in any way possible. We look forward to hearing from you and to helping you with your special transportation needs. One ride with us and you will never look back. 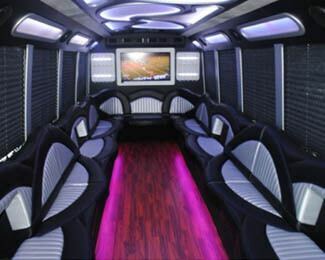 Luxury transportation to make your big day even more unforgettable. Fast & reliable transportation service to any destination. 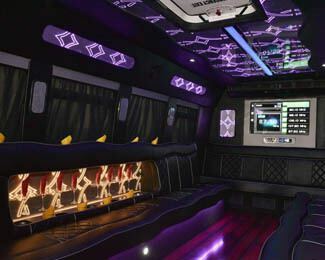 First rate executive vehicles to impress your clients & colleagues. A variety of vehicle size & style options to enhance your day trip. 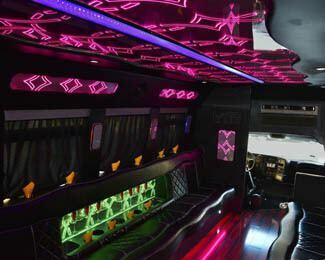 The Bus fleet is constantly growing to include new and exciting state-of-the-art vehicles ranging from awesome 30+ passenger tour buses to elegant single-family town cars. Check out a small selection of our most popular vehicles below! 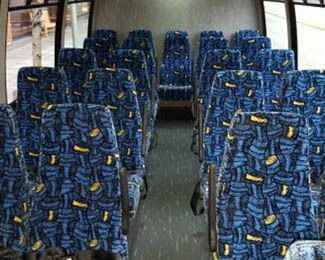 Seattle Shuttle Bus was able to accommodate my group of 30 guests. 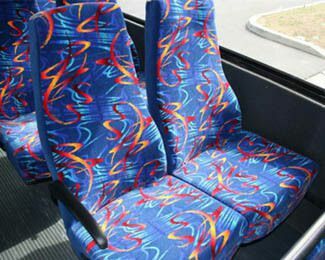 The bus we received was clean and comfortable and service was prompt and professional! I would definitely use them again! 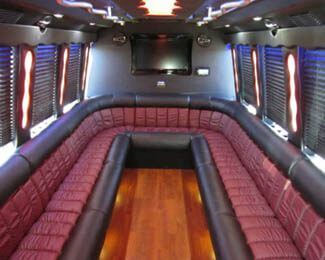 I needed a limousine for my bachelorette party last year and Seattle Tour Bus offered beautiful limousines at fair prices! My girlfriends and I had a great time! 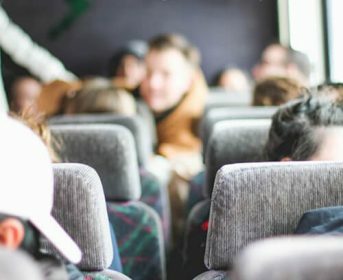 I needed a large shuttle bus for an annual corporate event my company was hosting and Seattle Charter Bus not only had exactly what we needed, but their prices blew the competition out of the water! This was 3 years ago and we've used them for the event every year since!